I'm encouraged by the support and participation of your Governors in this process. There is an air of excitement about the future of Region 5. One of our initiatives is to help groups that at are struggling. If your Section/Branch/YMG/Institute/Student Chapter would be interested in meeting with the R5BoG, please let me know. We can discuss general concerns or focus our meeting on one topic like student transition. I like to think of these meetings as personalized information beyond the MRLC. We're actively looking for locations for upcoming meeting, so please consider hosting. At the Society level, we continue to work on our strategic plan. We're building on the Strategic Initiatives and will be rolling out the plan this year. Are there exciting programs and events going on in your local Section, Branch, Student Chapter, YM Group, or Institute Chapter? I would like for everyone to know how much success and fun we have in Region 5! Please consider submitting an item for the ASCE's Local Monthly News roundup. This is the place for photos from tours, shout outs to award winners, news of successful programs and events, and all the great things happening at your Section and Branch Level. Please submit news items to Annabella Tourkaman, Communications Coordinator at ATourkaman@asce.org. Your Region 5 Board of Governors is always open to hearing about what's important to you. If you have something you want to share, please feel free to contact me at any time. I will be happy to address any issues or concerns at monthly BOG calls. Your Director and Governors are here to help you and make your group successful. Please let us know how we can help! In 2017, Region 5 created a mini-grant program to provide funding assistance for projects undertaken by Sections and Branches within the Region. Funding priority was given to FY18 Region 5 initiatives and projects that were new programs for Sections and Branches that had a measurable impact on a desired audience. The Region 5 Grant Program goals have been to support Civil Engineering education and outreach opportunities and Section and Branch leadership development. 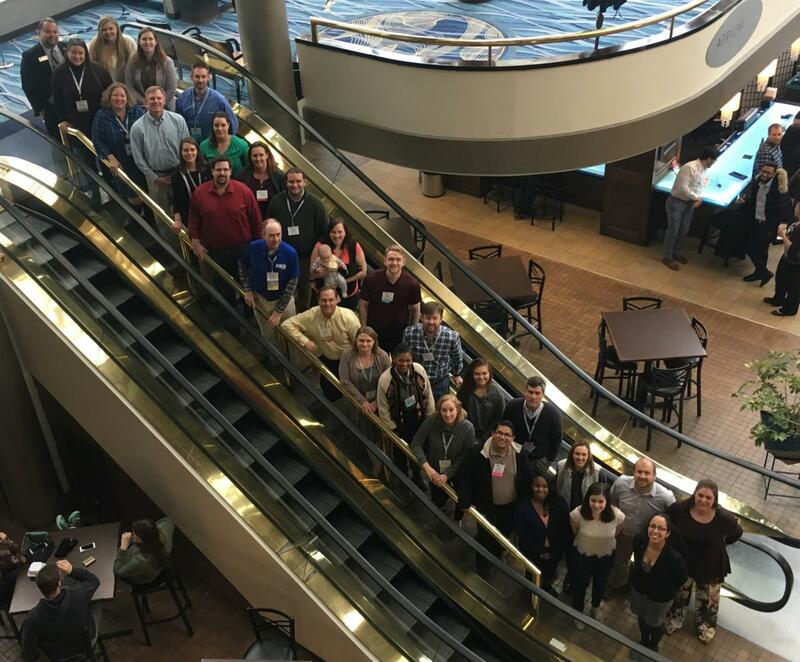 Montgomery Branch, Alabama Section – Networking event with Student Chapters and Younger Member leaders. 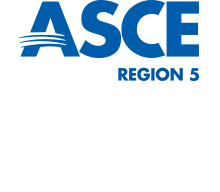 On February 10, 2018 approximately 30 ASCE members from Region 5 attended the Region 5 Assembly in Buffalo, NY. The assembly was led by Region 5 Director Peter Moore. The purpose of the assembly was to network with members within our region, discuss region activities and 'hot topics', and to disseminate region information. We were honored to have the following distinguished visitors at our assembly: ASCE President Kristina Swallow; ASCE President-Elect Robin Kemper; ASCE Executive Director Tom Smith; ASCE Staff Nancy Berson, Hannah Clark, and Daryl Morais; and past Region 5 Director Melissa Wheeler.